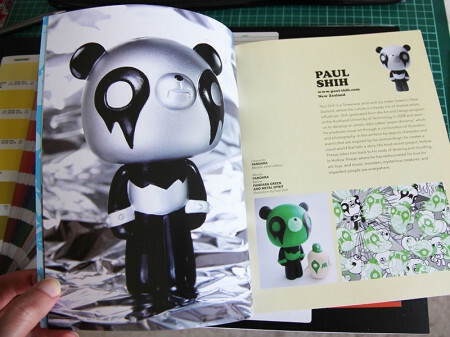 March « 2014 « Paul Shih – Toy Designer, Illustrator & Artist. 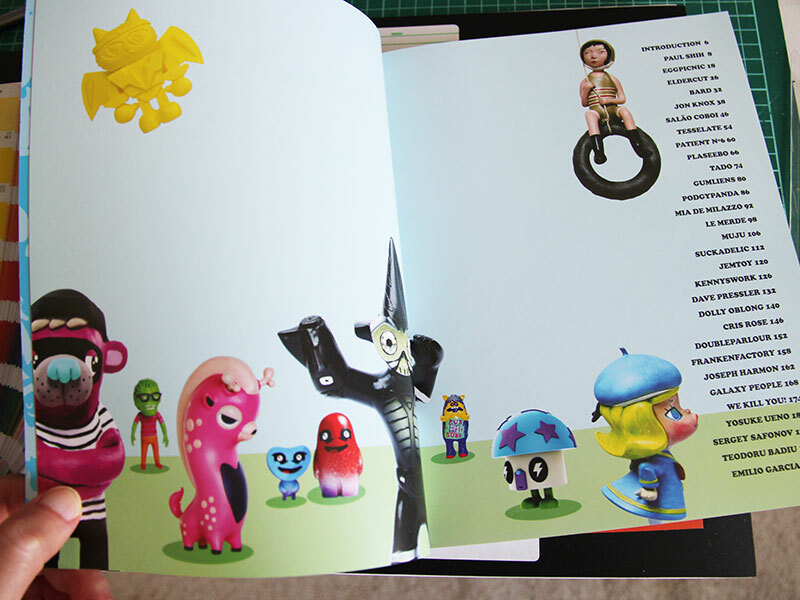 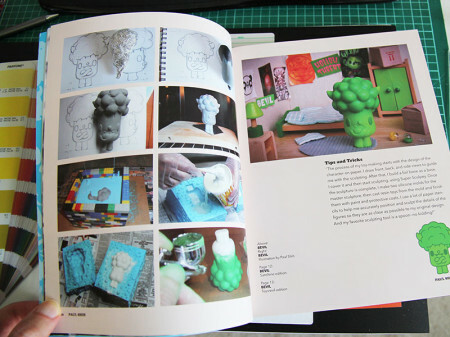 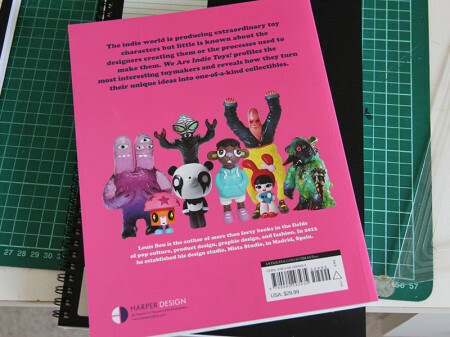 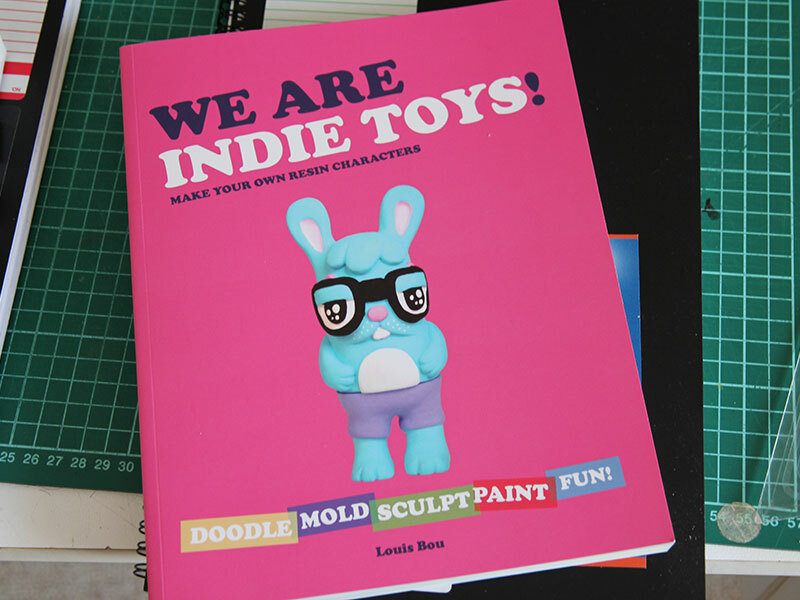 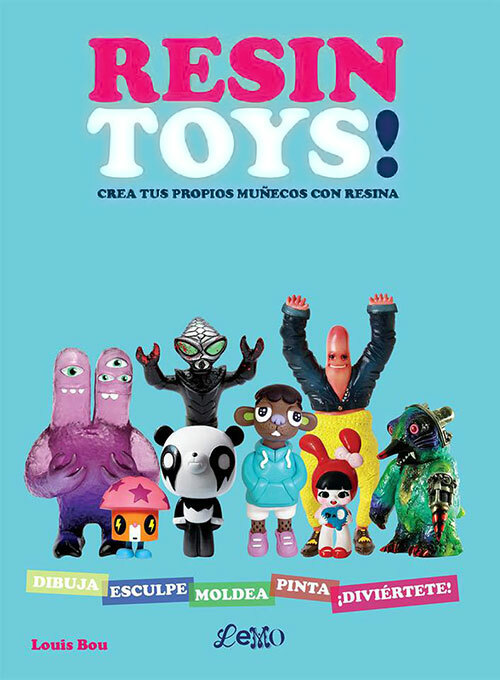 thank you Louis for this awesome book, WE ARE INDIE TOYS is available now in major book stores world-wide, or look out for spanish version called RESIN TOYS! 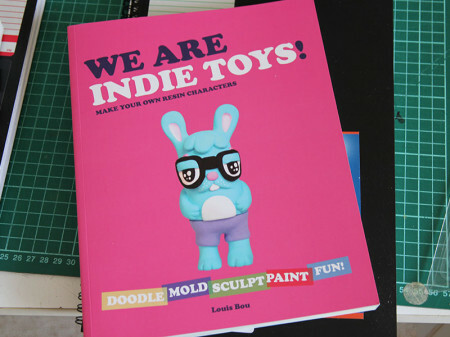 Posted in PRODUCT, TOY | Comments Off on We Are Indie Toys! this is a clever stop motion to support children affected by 311 earthquake/tsunami, made by zapuni studio, best known for nhk’s domo kun series, its so well made that i have to share it with you… enjoy & remember to donate!